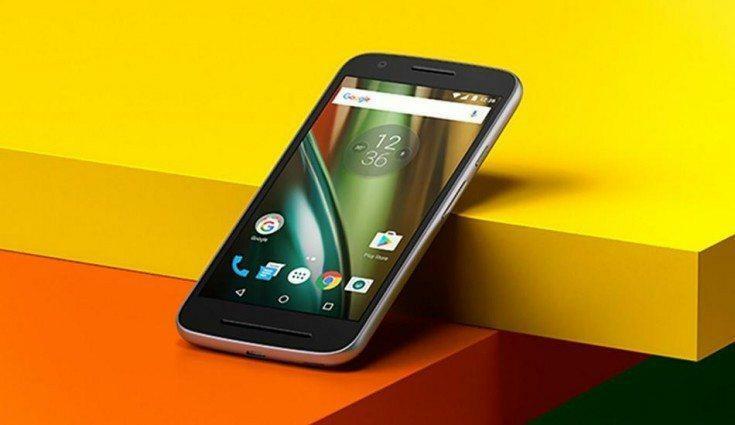 Motorola is on a smartphone launching spree after Moto G5 and G5 Plus it looks the company isn’t going to slow down anytime soon, there have been leaks about several Moto devices in the past few days and one smartphone which caught our eyes was the successor to hugely popular budget smartphone series from Motorola the Moto E series. The Motorola Moto E4 recently showed up on the GeekBench listings which revealed the complete specifications of this upcoming budget device, from the previous gen Moto E series phones the main aim has been to provide an affordable device with sturdy build quality, moderate specifications and a great battery and the same goes with the Moto E4 as well as the smartphone is expected to have all of these and still be very affordable to buy. With Motorola’s cheapest smartphone ever Moto C as well in line for launch, it would be quite interesting to see, how Motorola differentiates it from the Moto C series when it comes to design and specifications. Moto E series have been a hugely popular series and the company sold a lot of Moto E3 Power handsets last year, the main highlight of the E series is that these smartphones are worth every penny and the same will be the case with the upcoming Moto E4 as well. The Moto E4 is rumored to have a Quad-core MediaTek MT6737 processor clocked at a moderate 1.25GHz, the processor is powerful enough to run all your social media applications like Facebook, Instagram etc with ease, and coupled with 2GB of RAM, you won’t have to face any sort of lag while using the device. The internal storage will be 16GB with an option to expand it up to 128GB with the help of micro SD card. The device will feature a 5 inch IPS HD display with a resolution of 1280 x 720 pixels with a pixel density of 300, the display will be crisp and will be well complimented by the stock Android 7.1.1 Nougat UI along with Google Assistant as well. The device will feature a 5-megapixel rear camera along with flash and a 2-megapixel selfie camera on the front. 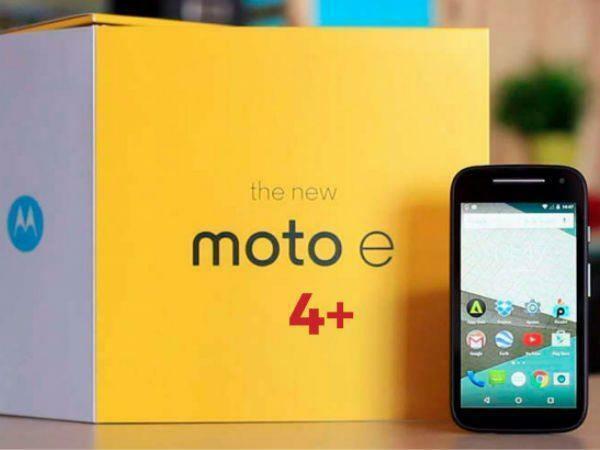 There are rumors that there would be two Moto E series phone launched, one being the Moto E4 and another the bigger Moto E4 Plus. The Moto E4 Plus will feature a 5.5 inch IPS HD display with a slightly higher pixel density but the main highlight of the plus model would be its battery which is rumored that it will feature a huge 5000 mAH battery that can last you even more than a day with moderate usage. The Moto E4 will, however, feature a smaller 2800 mAH battery which will last you a whole day with light usage. Both the phones will feature a Mali-T720MP2 GPU as well to handle all the graphic intensive tasks such as HD games etc. While coming to the form factor it is expected that devices will be following the same Motorola 2017 design scheme as we have seen with the Moto G5 but this time around the devices will be more compact and sleek as well. Now let’s check out the complete specifications of the Moto E4. 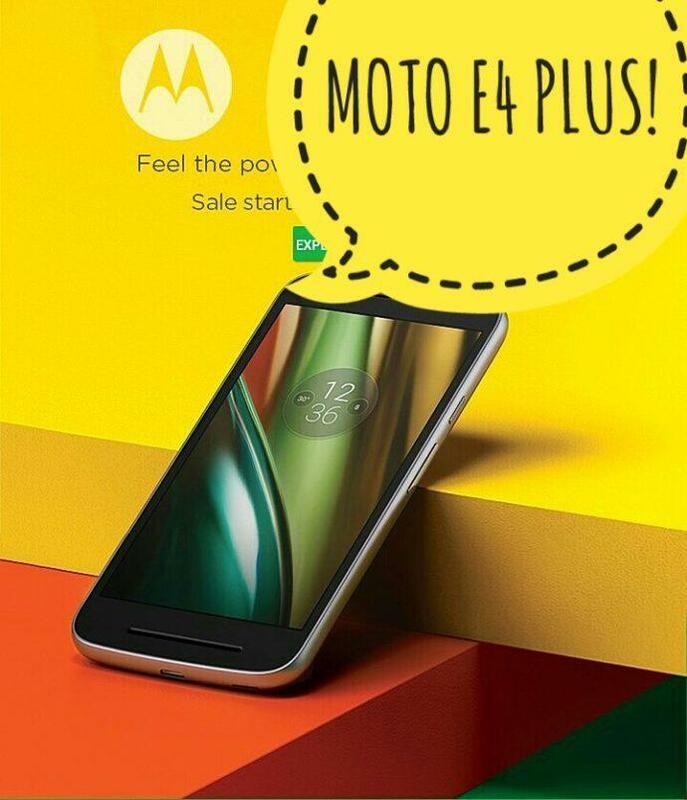 Moto E4 when it launches will be direct competition with smartphones from brands such as Xiaomi which offer some great smartphones at a pretty cheap price so it would be very crucial for the Lenovo-owned Motorola to price the Moto E4 and the Moto E4 Plus right to make sure they stay ahead of the competition. The last year Moto E3 Power was launch for approximately 8000 Indian rupees or roughly $129, if the pricing for the Moto E4 and Moto E4 plus is to be predicted we’d have to say that the devices will be priced for around 9,999($145) to 10,999($139) with the Moto E4 Plus being the expensive among the two. It will be also interesting to see how these devices compare with the upcoming Moto C series as well which is being claimed as the cheapest smartphones from Motorola yet. The last year Moto E3 Power was launched around September but the rumors suggest that the company might release the phone a bit early which seems very much possible as the company has been releasing a new device after every 2-3 months from the past few months. According to the leaked information, Motorola may launch Moto E4 and Moto E4 Plus on 17 July 2017. 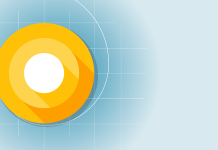 Stay connected for more information about Moto E4 and a whole lot of upcoming Motorola devices, feel free to drop a comment below for any suggestion or if you any query regarding the contents of this article.